We helped The Coaching Dept take their 10+ year-old website and modernize it with a fresh design, add clear calls to action and integrate e-commerce which allows clients to signup and pay for their programs. Production Manager is the most popular field data capture and reporting system in the Canadian market. It combines the right mix of performance, price, and ease of use. We designed and built Production Manager from the ground up. It is a complex web application in use by over 100 companies. BAD Ltd. provides ongoing support and development of new features as the needs of Production Manager clients evolves. 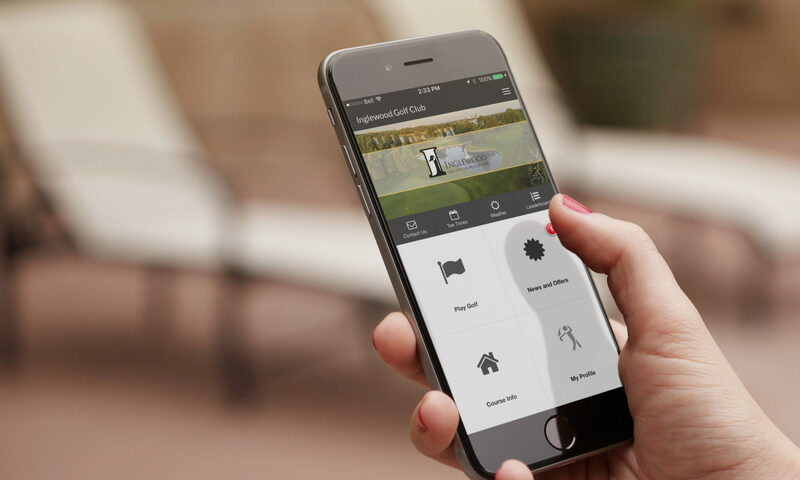 Offcourse Golf provides custom mobile apps for the golf industry that drive revenue, saves money, and engages golfers on mobile platforms. Offcourse Golf consists of a mobile app for iPhone and Android as well as a complete web portal. We designed and created the entire Offcourse Golf system and continue to support their future plans. J.Webb Wine Merchant retails a market-leading selection of small family estate wines from all over the world. They have three locations in Calgary. We modernized the existing J.Webb Wine Merchant website to integrate specialized features like a shopping cart that has increased online sales substantially. 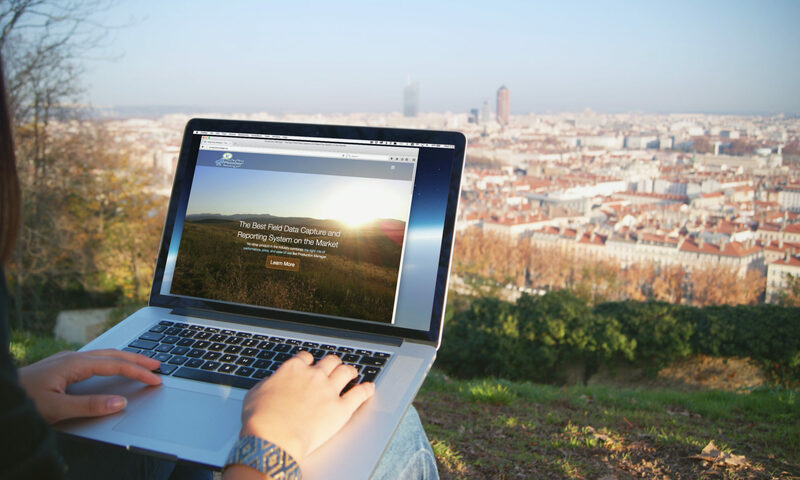 This strategy preserved the look and feel of the design without interfering with in-house operation of the website. Bad Ltd. also consults for J.Webb Wine Merchant advising them of online strategies and providing website features, additions and updates on an ongoing basis. Harmony Blinds was a new business starting to break into the Calgary market. We worked on the branding and design to start Harmony Blinds off with an elegant website they can start off with and also grow with over time.